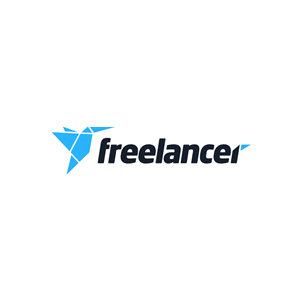 Fiverr is a freelancing platform for creative and professional services that allows its users to look for gigs or find freelancers from around the globe. The platform focuses on offering services such as graphic design, digital marketing, advertising, translation services, writing, among others. 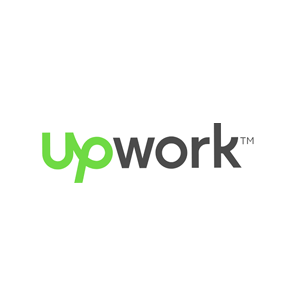 Freelancers charge between USD $5 and USD $500 per job performed. Fiverr was launched in 2010 in Israel and currently lists more than 3 million gigs from 196 different countries.